No matter human hair wigs or hairpieces, extensions, all of them look more natural and feel more real than synthetic hair. It will give you the great look with its shining and straight. On the other hand, there is a difference handfeel if you touch it compared to the synthetic wig products. 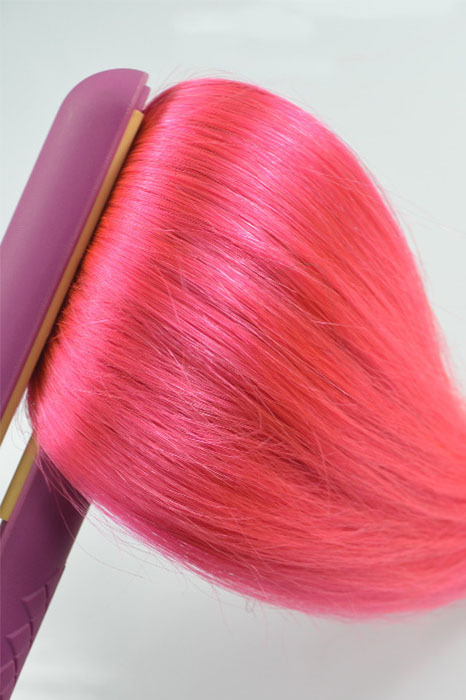 Compared to synthetic hair, human hair can be dyed and styled more freely to well match with your own hair. You can cut and style as you want. But please ask your stylist to do if you have to, otherwise it’s a risk to do with yourself. Moreover, it is better to dye from a light color to a deep color compared dying from a deep color to a light color. That is because it will damage the cuticle of the hair. For the top quality human hair, it can be used for more than five years if you have good maintainance while synthetic hair can’t last so long time as human hair. Care products is necessary especially after you dying and styling it. 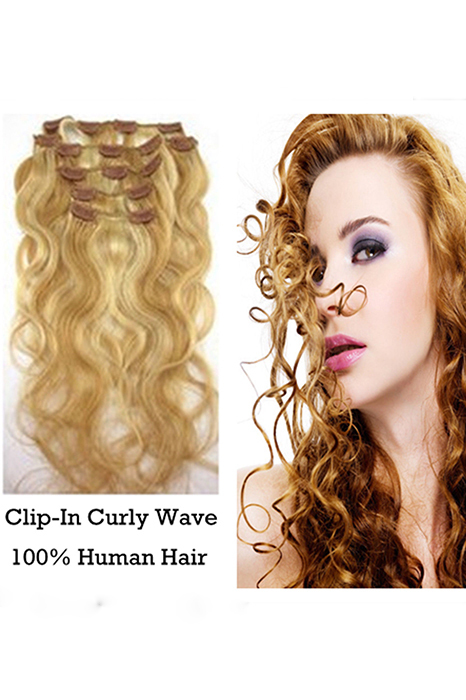 Well, both human hair and synthetic hair have their advantages and different customer needs different hair. If you don’t have much money, you can buy a lace closure or hair extensions to replace a wig. They are much cheap that most people can afford it. So did you wanna try a human hair wig? Wig-supplier is a good choice for you. This entry was posted in Human Hair Wigs, Wig Maintenance and Care and tagged human hair, human hair extension, Human Hair Wigs, wig shops.